Choosing a new copier for your business can be a challenge. With so many options available, it is important to trust an experienced copier company who is able to analyze your business needs and provide you with a copier that will help you reduce your printing costs, reduce labor hours, and reliability perform the way that it should. Trust The Experts at STAT For All Of Your Copier Needs! With over 31 years in the copier industry, STAT Business Systems helps you to meet this objective with a full lineup of color and black and white multifunctional copier machines available for your business. We specialize in new and pre-owned copier sales with solutions that work for your company considering all aspects. 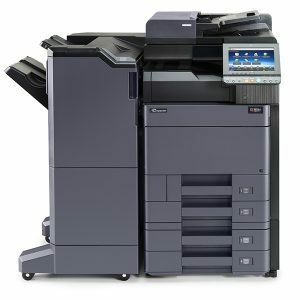 We offer free estimates and a great consultation service that is designed to provide you with the information you need to choose the perfect copier for your business. Let our experts guide you into the perfect product with a free consultation and estimate. Simply fill out the form on this page and we will be in touch quickly for your free copier consultation! We carry a large selection of color and black and white copiers in stock at our head office in Davie, Florida. 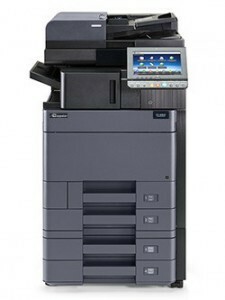 We have copier units in stock and readily available to meet any business budget. In addition to our new copiers we offer affordable used and refurbished copier products perfect for the budget minded consumer. At STAT, we ensure our products adhere to our in house quality testing and performance analysis. We want the best for our customers and only sell copier machines that we would use at our own locations. As part of our personal approach, we offer a FREE copier consultation and in house demonstration. During this in person meeting, we will examine your photocopier needs, printing costs, and feature requests. We then pair your needs with the perfect copier machine for your actual business needs. To sign up for a free demonstration and copier analysis, click the button below. Our multifunctional machines have optional scanning applications to make documents OCR searchable documents. We bring our customers the best copiers available today at an affordable price! 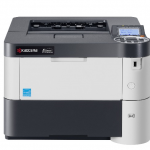 Some of our popular models are the Copystar CS-5052ci, Copystar CS-4002i, and the Kyocera Copystar M3550MFP. 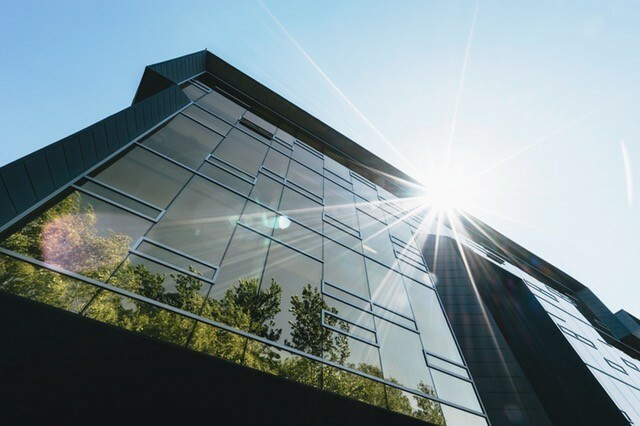 We have highlighted these three models because they are a perfect balance of budget and performance for most businesses in the South Florida area. The Copystar CS-5052ci is a full color multifunctional copier gives you great color output at an affordable cost per copy and is great for all size offices. Our Copystar CS-4002i Black and white multifunctional machine is an amazing workhorse of a machine for even the most demanding work environments. 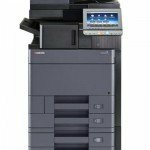 The small but rugged Kyocera M3550MFP is a blazing 52 pages per minute black and white machine that delivers the reliability of the larger models. All of our multifunctional office equipment have been proven in the field for their reliability, performance, and cost saving attributes. 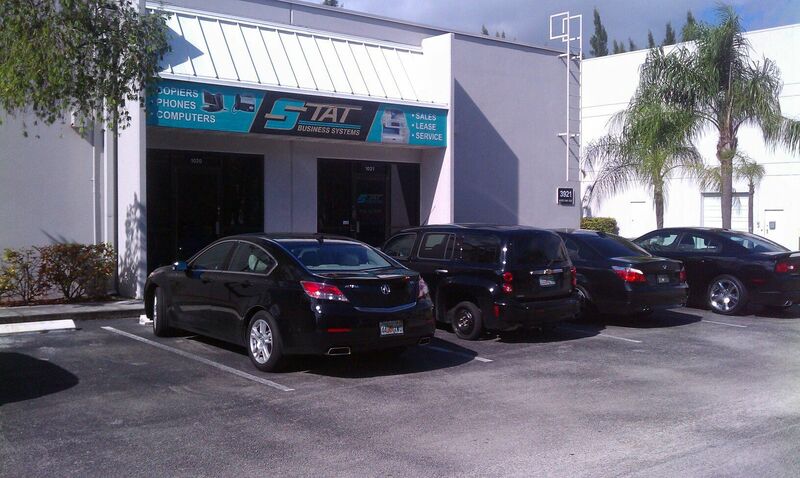 STAT Business chooses only the best copier manufacturers to ensure our customer’s satisfaction. Our goal is to pair your business with a copier that will offer savings on your printing costs, provide consistent high performance, all with a focus on easy usability to help save you labor hours and free your team up to complete other tasks. Considered the go to brand for copier application and reliability. 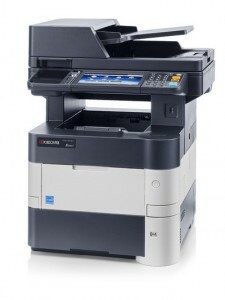 Kyocera copiers have been proven time and time again in small and large offices and are known for their dependability. The Copystar line of products (by Kyrocera) is one of our most popular products meeting the needs of any discerning business. We want to ensure your new copier performs at its best for years to come. In addition to our copier sales service, we offer programs designed to provide business owners with peace of mind. Our most popular after sales services include copier service and copier maintenance. By signing up for a maintenance package for your copier, you will never have to worry about copier repairs or service. And if something does happen, we will be there for a fast repair to get you up and running quickly and efficiently. It’s a great way to ensure you copier is running at its best for years to come while enjoying headache free copier operation. We work with your IT staff to seamlessly integrate your new machines into your system. We also use 1 universal print driver for our full line of Copystar and Kyocera machines. Our copier machines are user friendly! 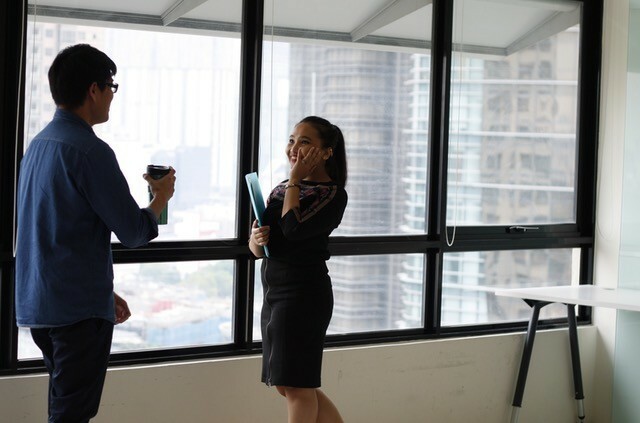 STAT has been providing IT work for our customers for over 30 years so we know all the ins and outs of the copier sales business along with the most frequently asked questions by owners and employees. Let our professional staff make your life easier by utilizing our copier sales team for all of your copier needs. With over thirty years in the business, STAT offers not only friendly service but reliable copier sales and service that companies in Fort Lauderdale. With so many brands, makes and models out in the market, it is hard to narrow down which copier would best fit your company. Since STAT is the leader in copier sales in Fort Lauderdale, we offer competitive pricing and can bundle a peace of mind maintenance plan for all of your copier machines, multi-function machines and phone system at an affordable price. Let STAT’s experts guide you to the purchase of your company’s copier today. Have you ever been frustrated when you scan a document and it shows up as an image? This is a typical situation in offices. 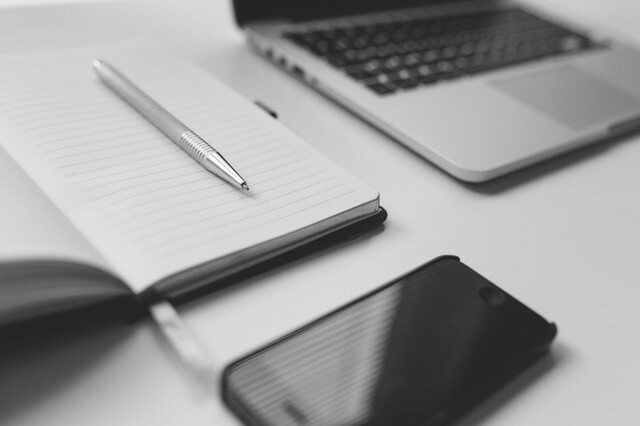 Most businesses want to scan a document and be able to edit the text that was scanned. Many end up simply re-typing the document resulting in many lost hours. We have a solution! We offer optional scanning applications that can be added to any multifunctional copier. This powerful scanning tool allows users to quickly scan in documents to particular folders straight from the copy machine. This app also will perform OCR (Optical Character Recognition) functions on each page so you can search for specific words fast and easy and edit the document. Alongside our OCT application, we offer other apps that can be customized to your specific business needs. STAT is a locally owned and operated copier sales company that has been servicing the city of Hollywood for over thirty years. They are dedicated to providing a complete business solution package for their clients so that they can receive reliable, friendly service with their technology needs. 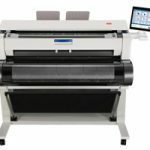 A Hollywood business who is looking at purchasing a new copier needs to know the options available to them. STAT’s copier sales department has new and pre-owned copier machines available to fit your Hollywood company’s budget and daily office needs. Speak with one of our knowledgeable sales representative today to hear about how STAT can help you automate your workflow with a new copier. Have you noticed that a lot of copier sales websites do not mention service on the same page? There are a lot of businesses selling copiers in South Florida that are only interested in a one time sale. They do this so that they can make as much money as possible quickly before closing the business and starting another one. This way they are not responsible for any issues that arise down the road. At STAT Business Systems we want to look after our customers long term. We offer an extensive after sale service program that ensures that our clients are protected. We have been in business for decades using this approach. If you are looking for a copier sales program that offers a great up front price with flexible options to finance or lease AND are looking for a company who will look after you down the road we encourage you to speak to us! 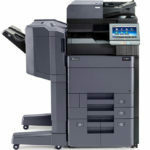 We offer FREE copier sales quotes with a strong focus on copier sales and service (not just sales).